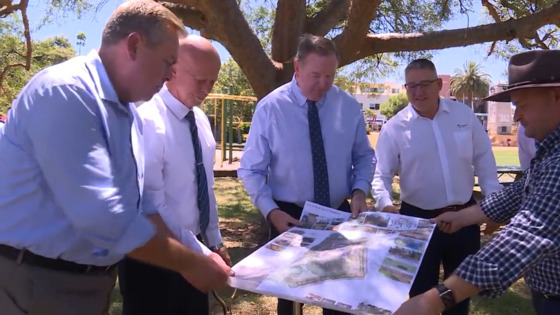 Children of all ages and abilities will soon have a new playground in Taree. The first sod was turned today with Member for Myall Lakes Stephen Bromhead announcing a further $147-thousand towards the project. The Livvi’s Place Playground at Fotheringham Park is designed to be accessible for the entire community. Construction will get underway in the coming weeks.